Summer is just cruising by! I start every summer thinking "how will I fill my time" and by now...I am believing "how in the world do I find time to work?" Between gardening, chickens, track, marathon training, and my children - my day is full (and the house is an absolute mess). 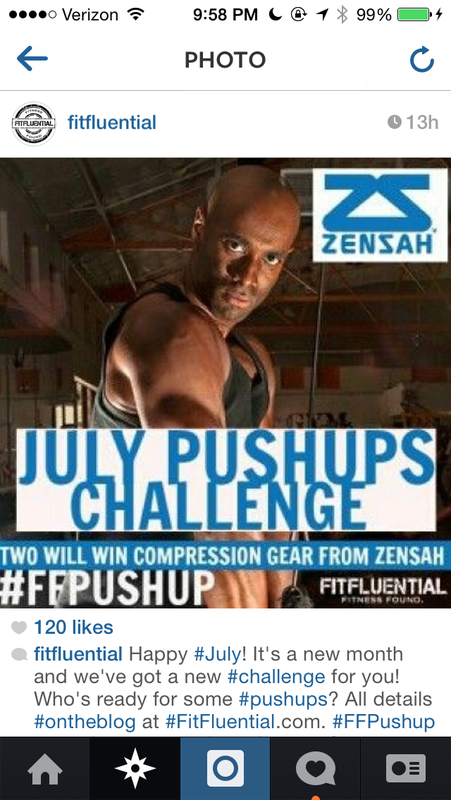 The July challenge for FitFluential is 31 pushups/day. I'm in. I have completely slacked in the pushup department and my arms/core/back definitely look and feel like it. Pushups are such a great workout and you don't need any equipment at all! As mentioned above, life is crazy and I've been super guilty of not taking time to sit back and relax with friends. Yesterday that was changed. Stacy and I got together at the local pond while our kids played in the pond. It's been crazy humid and hot lately so this was absolutely perfect! This needs to happen more!!! One would think that with the super busy days, I would fall asleep without any problems. Sadly that is not the case. I have a history of not being able to fall asleep or stay asleep. I've tried prescription medications to help with that, but I do not like the way they make me feel. 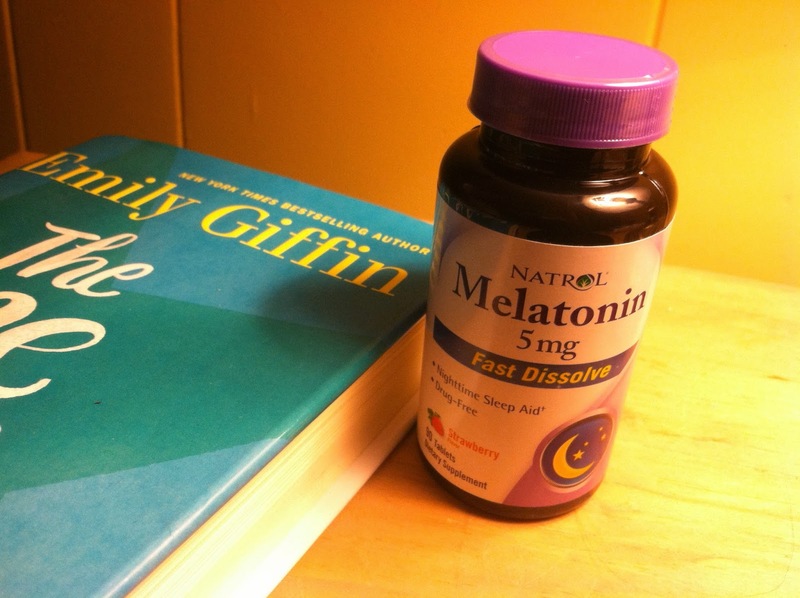 I've been trying melatonin at night and it's been working like a charm. Even Ward and the kids take it and we are all sleeping far better. A restful night = more energy to work/play the next day, right? What I love about the Natrol Melatonin is that it is a fast dissolve tablet and it tastes like strawberries. It is a little sweet, but I like sweet. It's easy to take about 15-30 minutes prior to bed as well. I've tried many different brands of melatonin before, but the quick dissolve is my absolute favorite.